Ride-hailing services like Uber and Lyft have revolutionized public transportation for millions, especially in densely populated areas. The impact these platforms have had on things like traffic and car ownership was predictable but it’s the unforeseen influences that can be the most concerning. Take sick people, for example. As BuzzFeed highlights in a recent story, people are increasingly calling on ride-sharing services for transport to the emergency room. 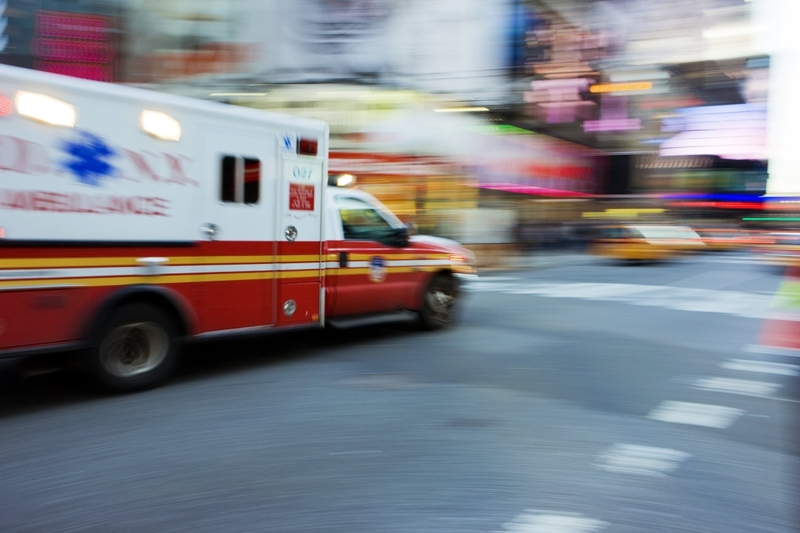 It’s a much cheaper alternative versus calling for an ambulance and in many instances, an Uber or Lyft can get you to a hospital faster than emergency services could for the simple fact that they’re more plentiful and thus, likely to be able to get to you faster. The problem, of course, is that ride-hailing drivers aren’t trained medical professionals. They’re simply contract laborers that are looking to make a few extra bucks on a part-time basis. By agreeing to usher sick people to get emergency services, drivers also unknowing assume a lot of risk. Then there’s the issue of illness. If a passenger requesting a ride to the hospital is contagious, the driver and perhaps subsequent riders could be at risk of also getting sick. Worse yet, it may not even be intentional. BuzzFeed highlights one driver that picked up a patient at the hospital whose colostomy bag “exploded on the way home.” Another driver had to clean their backseat after driving a woman in labor to the hospital. It’s worth noting that ride-hailing services didn’t create this problem – they just happen to be an affordable way around expensive emergency medical transportation. Ambulance rides can cost several hundreds or even thousands of dollars, even for those with health insurance. When faced with spending a few bucks or a few thousand for a ride, can you really blame people for taking the cheaper route? Unforeseen issues like this will continue to crop up around ride-sharing platforms although in the not-too-distant future, we’ll be dealing with a bevy of unexpected matters relating to autonomous driving technology.